Thread: ArmoryPaintball.com Website REDESIGN Launch + 25% OFF SALE! ArmoryPaintball.com is happy to announce a complete redesign and update of our website! Some of you have know about this for a bit, but we wanted to wait until we had all the bugs ironed out before officially announcing the new site. Existing customer logins were migrated and our inventory expanded. Our parts inventory is now 25% off from now through Thanksgiving weekend (Nov 25th) with coupon code "NEWLOOK". We've got some plans left for the holiday season later this year and a big 2019 in mind, but in the meantime we look forward to helping you all get the parts that you need! 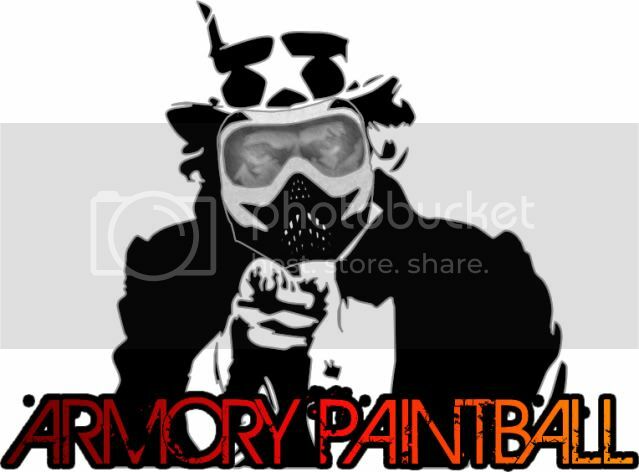 Please don't hesitate to reach out to the ArmoryPaintball team here via pm or at info@armorypaintball.com. Some recent product additions have been made and more to come in the next couple of days. The discount code NEWLOOK is still valid through the end of this Sunday (11/25) for 25% off everything!